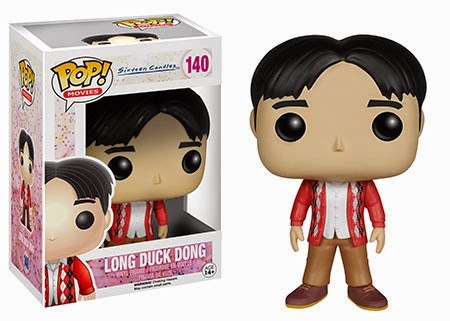 While I don't think the format adequately captures the awkwardness of each character in this movie, I do applaud Funko for thinking outside the box. That said, will there be anyone in the world who would identify these toys for the characters they are meant to be outside the box? Ehhh..up for debate! It's time to travel back to the 80's! 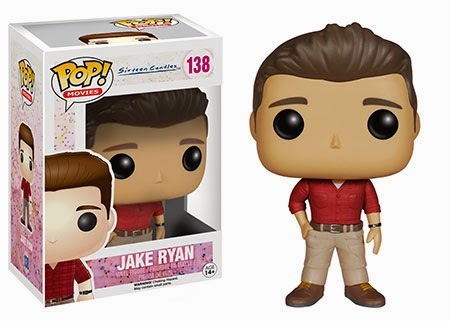 Calling all John Hughes fans! Do you remember your sweet sixteen? 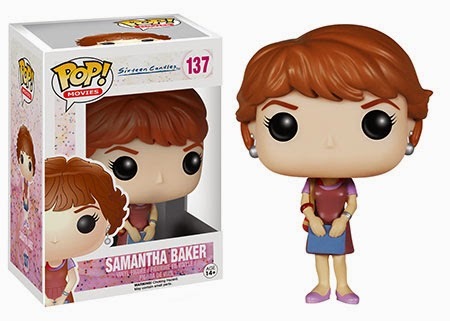 Relive Samantha Baker's 16th birthday with the Sixteen Candles Pop! series. 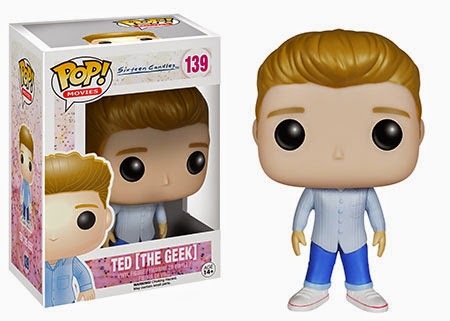 Samantha, Ted, Long Duck Dong and the always dreamy Jake Ryan complete the Sixteen Candles Pop! crew.